The first step when creating an irrigation system is to establish what water pressure the environment has to work with. 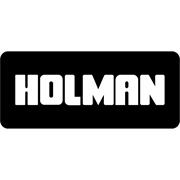 The Holman water pressure gauge offers a large easy to read interface and can be attached via a simple 3/4" BSP female thread. Screw onto a garden tap or onto a tee anywhere in the system to take a reading. It is such an important device when setting up an irrigation system. 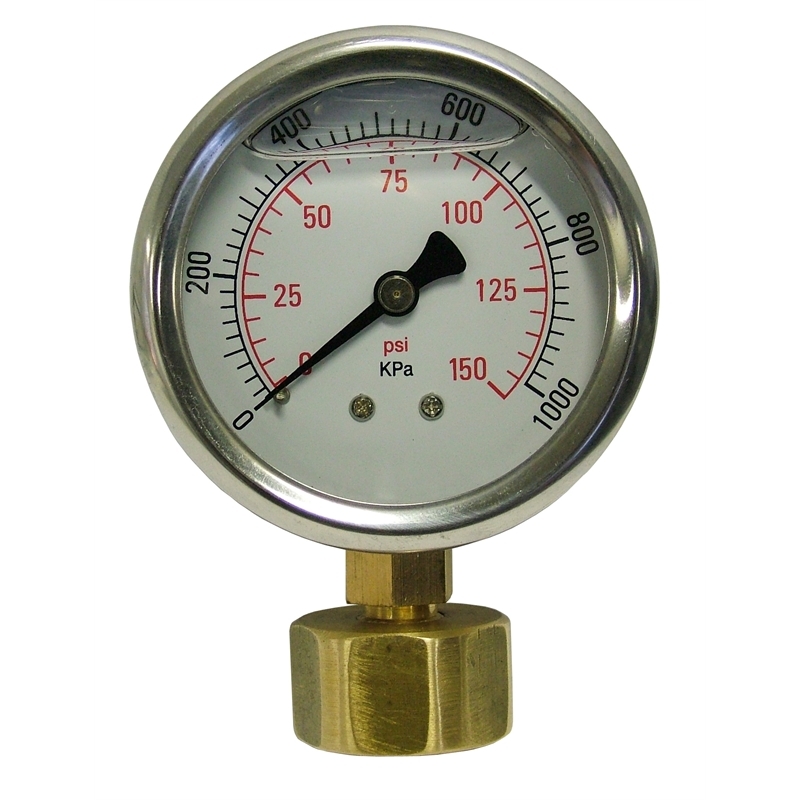 (Measure static & working water pressures). This high quality gauge provides a precise reading every time thanks to it's "fluid filled" display. The measurements are displayed in both kPa & psi for easy conversion.